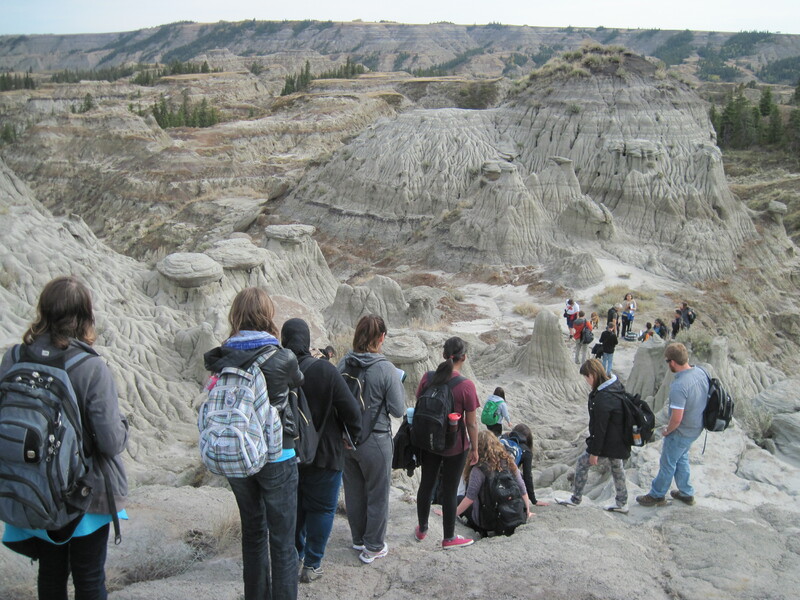 You can take free palaeontology courses from the University of Alberta via Coursera! I was one of the course creators and writers for four Massive Open Online Courses (MOOCs) offered from the University of Alberta. These are introductory and intermediate-level undergraduate courses covering the basics of evolution, geology, and the diversity of ancient life. Try your hand at reconstructing dinosaur skeletons, unlock new digital fossils in your specimen cabinet, and explore a zoomable tree of life! With lots of interactive quizzes and vibrant, engaging discussion forums, if you like dinosaurs and other extinct life, you’ll like these! I’ve also published some conference abstracts related to the creation of these courses. Please get in touch if you’re interested in chatting about science MOOC development! Arbour VM, Vavrek MJ, Koppelhus EB, Currie PJ. 2014. Dino 101: a massive open online course about dinosaur paleobiology. 74th Annual Meeting of the Society of Vertebrate Paleontology, Berlin, Germany, November 4-7, 2014. Download the poster here! Arbour VM, Koppelhus EB. 2015. 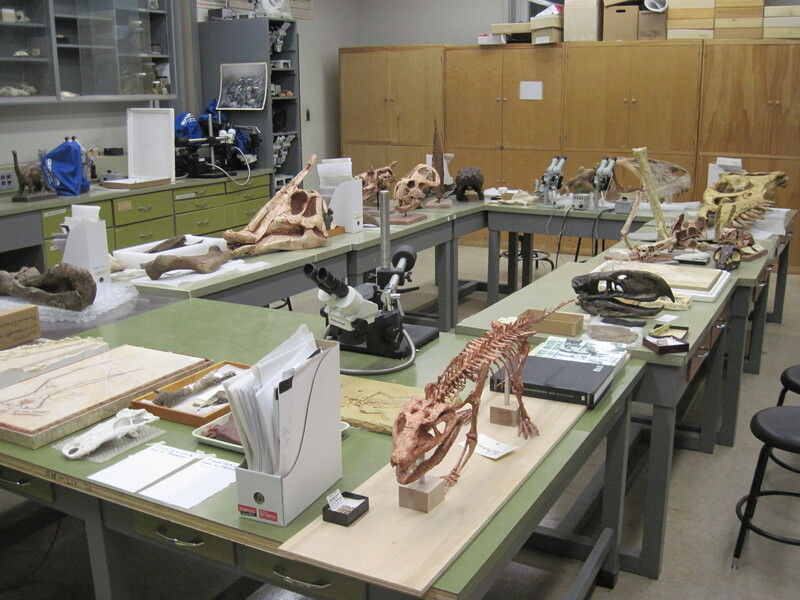 Creating an interactive digital specimen cabinet in a Massive Open Online Course. 8th Annual Fossil Preparation and Collections Symposium, Raleigh, North Carolina, April 16-18, 2015. Download the presentation here (make sure the annotations are turned on)! scientific writing seminars for BIOL 108: Introduction to Biological Diversity.